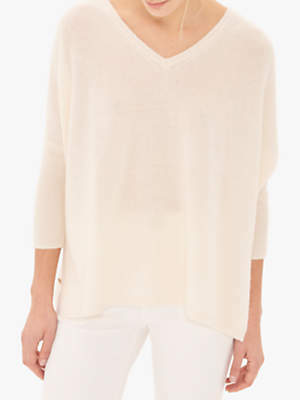 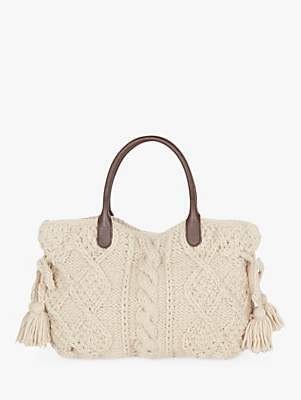 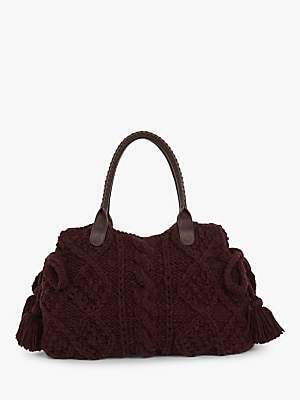 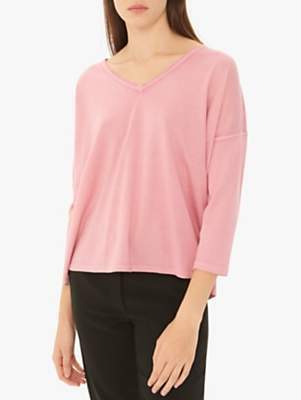 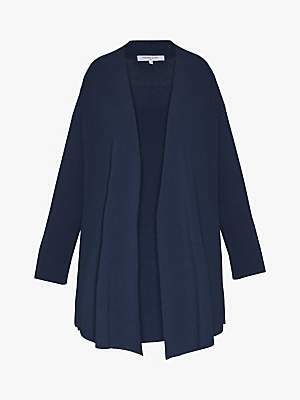 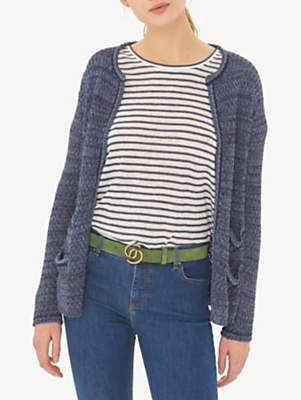 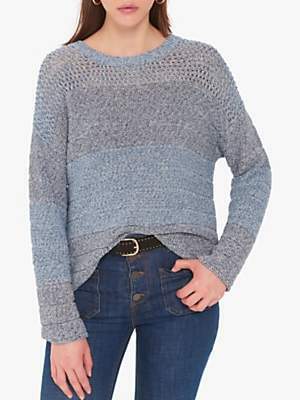 Update your knitwear with this Fever Pullover/Vest Jumper from Gerard Darel. 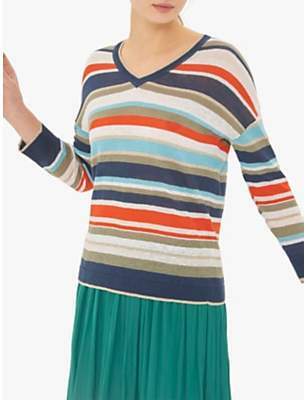 The causal striped design features a round neck, long sleeves and split sides for a smart and relaxed look. 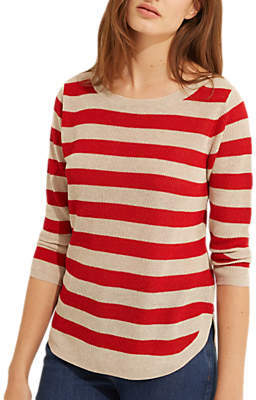 Pair with jeans for a cool weekend outfit.